Did you know you are likely to take more chlorine into your body from your shower than from the water you drink! 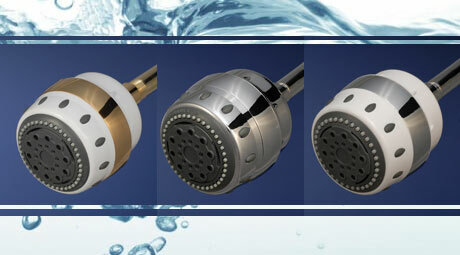 The skin soaks up chlorine readily, and you can breathe in vapor from chlorine in the shower. A good shower filter protects you and adds to the pleasure of showering. Your skin, your hair, and your eyes will feel the difference.